To register or sponsor online please click here to donate. 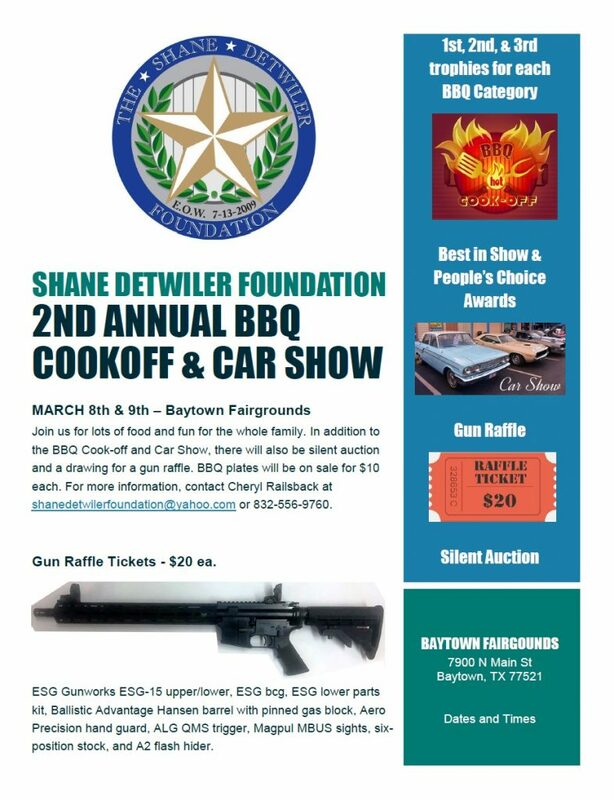 Once you have made payment please send an email to shanedetwilerfoundation@yahoo.com stating what you wish to purchase. Please include your name, contact information, and any other information relevant to your purchase.